The 4-pack Super-Soft Washcloths are the perfect bath time accessory. Oversized at 10 x 10 inches, these washcloths are soft and gentle on your baby's skin and help make bath time easy and soothing. 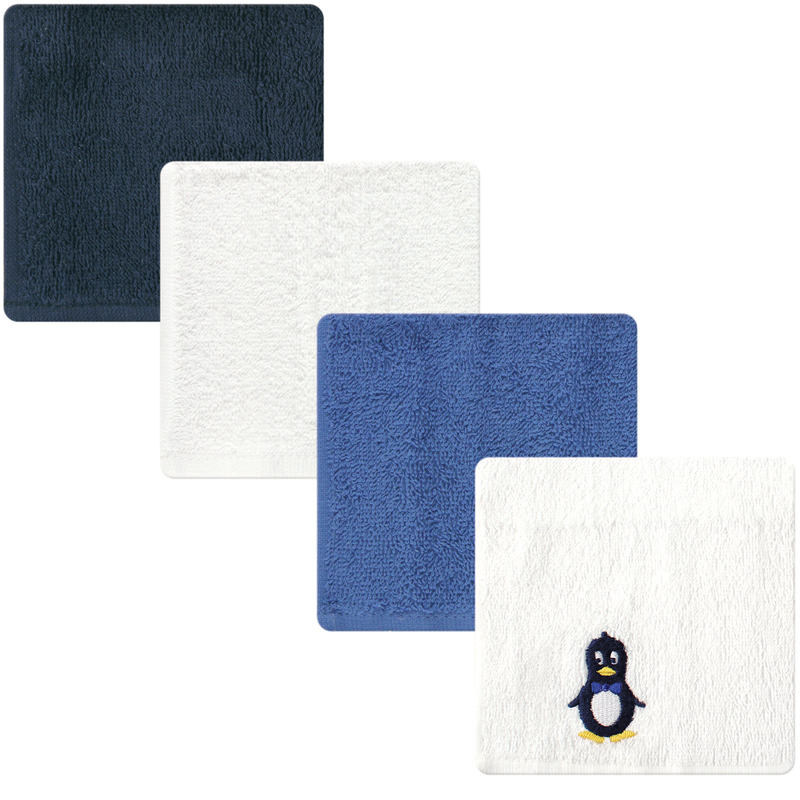 This four pack comes with one embroidered character and 3 solid coordinating colored washcloths that make a perfect matching set! Made of 100% Cotton, these washcloths are safe for sensitive skin, while being durable and machine washable for everyday use. 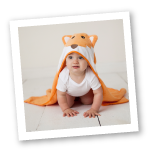 Matching Luvable Friends Hooded Towel available!